Got a way with words? Or are you the friend who’s known for coming out with a funny line? 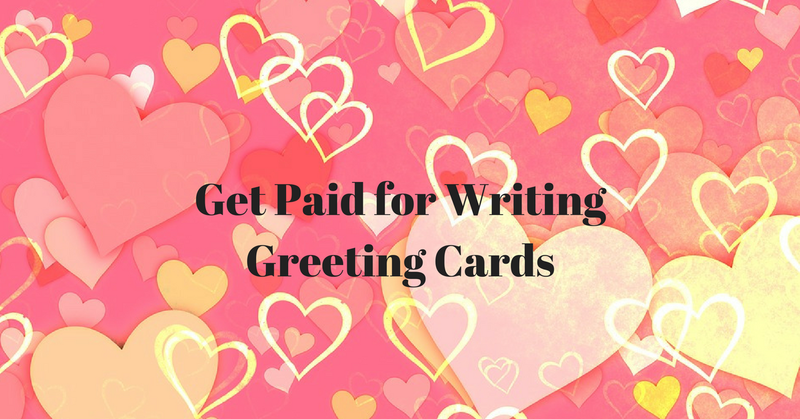 You can earn up to $300 for a greeting card poem, or $50 for a funny phrase. Check out these six options. — Calypso Cards: Buys ideas and artwork for several lines of greeting cards. “We are currently seeking copy for Selfish Kitty, a humor line which is edgy but not cruel or degrading. The audience for Selfish Kitty is young, urban, educated.” Fees not mentioned. For more, click here.